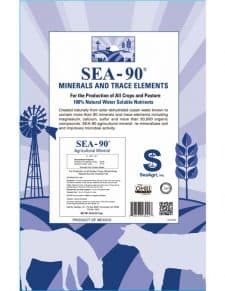 In addition to my normal fertilizer I sprayed my hay pastures with 5 lbs SEA-90. I feel like it was well worth it and gave me a great return. 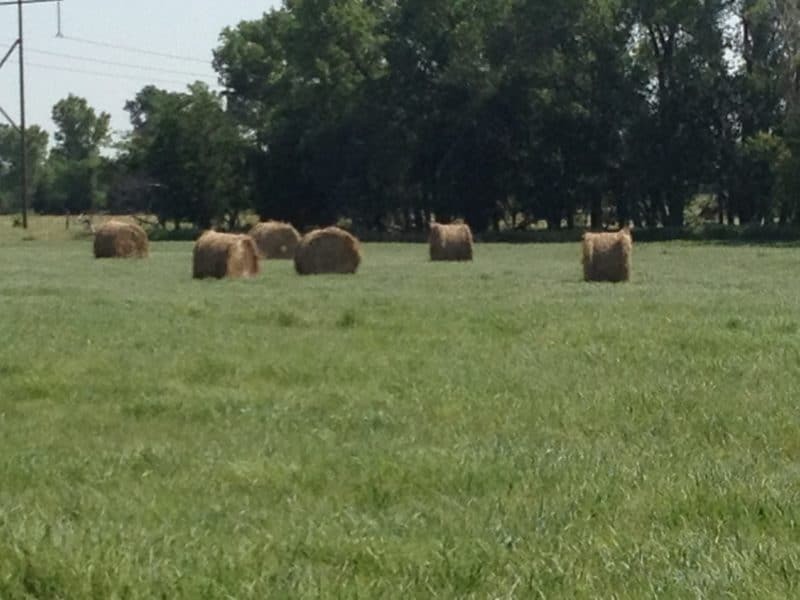 On my first cutting I cut 5 round bales to the acre. My volume continued to be very good for my other two cuttings. I also sprayed my blueberry bushes and my yard. My blueberry bushes produced more berries than ever before and I got several comments on how good my yard looked and that has never happened before. 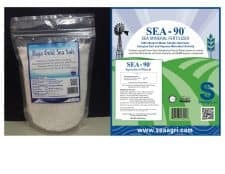 I will be using SEA-90 again this year.